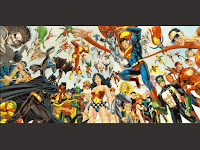 Fellowship Reviews: For What It's Worth: Will We Have An United DC Movie Universe? 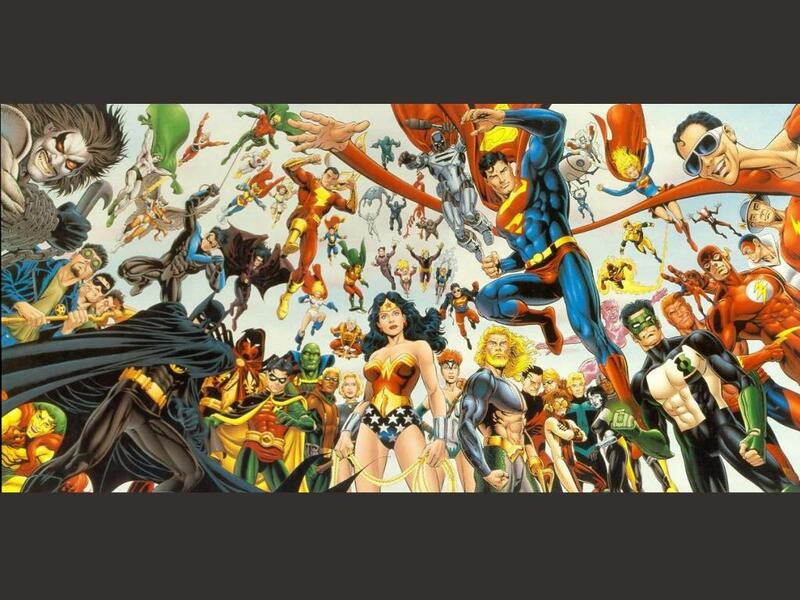 For What It's Worth: Will We Have An United DC Movie Universe? Here we are, just days away from the next piece of the Marvel Movie puzzle to be put in it's place has me thinking about the DC Universe films. As I have reported before, the actors that will be in the Justice League movie will not be the same actors in the individual films, and there may not be any references that ties ANY of them together. I think this is an opportunity that DC/Warner Brothers is missing. Marvel Studios doesn't have such a luxury. DC, being owned by Warner Brothers, didn't shop out there characters for movie deals. Columbia has Ghost Rider and Spider-Man, 20th Century Fox has Daredevil, Fantastic Four and the X-Men (including characters such as Wolverine and Deadpool) and New Line has Blade. Those studios will hold on to those characters for as long as they can, especially with the popularity of the Super-Hero films continuing to be high. The films made of characters that are still under Marvel Studios control have made references to other characters/situations. The Iron Man films references SHIELD, Captain America, and the Black Panther. The Incredible Hulk made references to Iron Man and Captain America. It's reported the THOR makes references to....I won't spoil it here. But you see what they are doing. It sounds like DC won't go that path. Why? Afraid of comparisons to the Marvel movies? That's gonna happen anyway. Afraid they will have to do that for ALL films? I dunno. They have to be seeing the reaction from the fans regarding the easter eggs in the Marvel films. Supposedly, Clark Kent was to have a cameo in the Green Lantern film, but was cut out of the script. There's still a chance for Warner Brothers to change their minds. It maybe for Man of Steel, and the Nolan Bat-verse is over after The Dark Knight Rises, but they could start with the Justice League movie. Maybe we should persuade them change their minds. Who's with me?